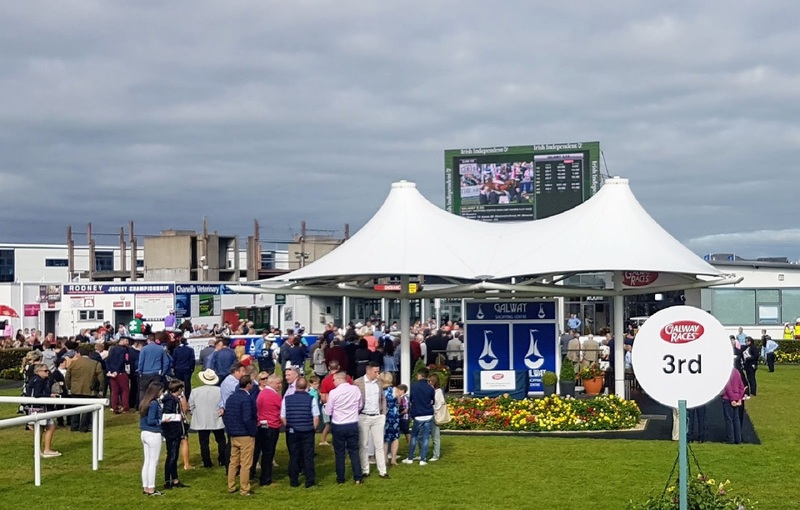 Galway Races early-autumn meeting is on from Monday 16 and Tuesday 15 September 2018. For this event, there are no shuttle buses from Eyre Square or from surrounding towns. Regular city fares apply, including TaxSaver and Free Travel passes. Because this is an evening meeting (gates open 2:15pm, first race 4:15pm), traffic is likely to be moderate and the bus services will run as per their timetables - see the Galway city bus summary for links to these. 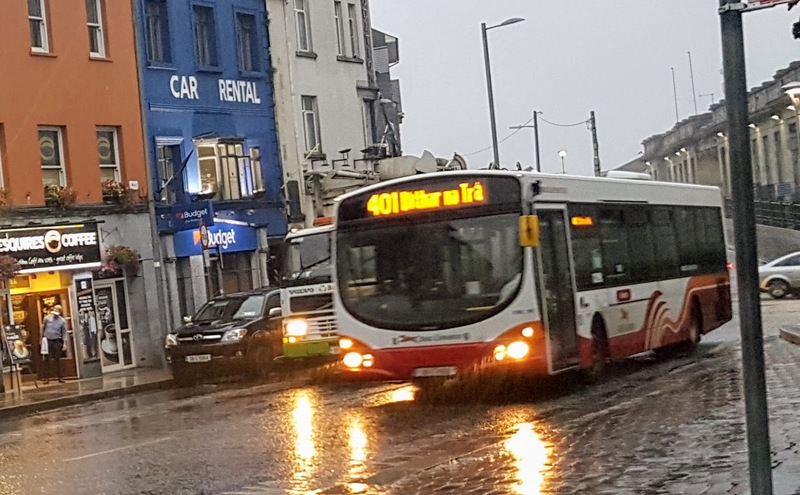 Bus Éireann have announced a number of improvements to Galway City bus services. These changes all take effect from Sunday 16 September 2017. 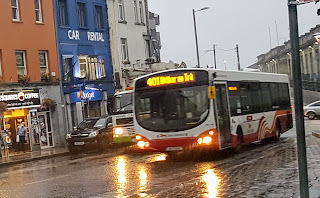 The major improvements are for Salthill (doubled frequency and through-route buses to Parkmore), and for Newcastle / NUIG / Oranmore (doubled frequency), and earlier Sunday morning buses on all routes. The only service reduction is for Mervue shops, which is no longer on any bus route. Information on the main GalwayTransport,info website will be updated to show these changes in the coming days. Route 403 - Galway city to Parkmore via Mervue and Castlepark is cancelled. Route 401 is extended to travel between Salthill (Rockbarton Rd), Eyre Square and on to Parkmore via Monivea Rd and Castlepark.